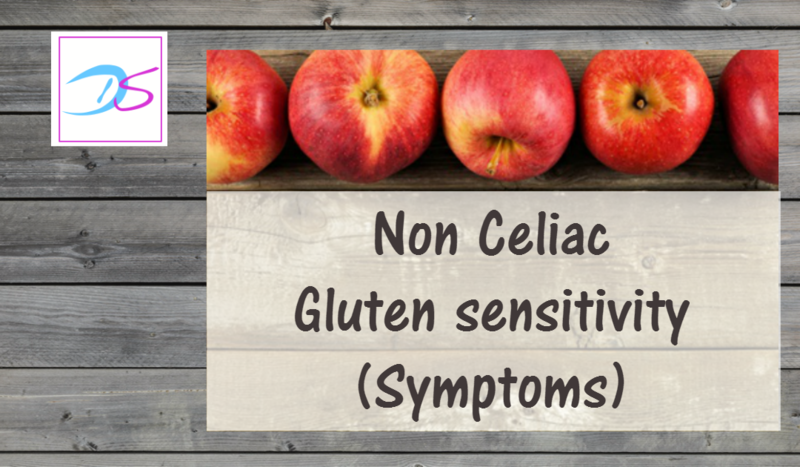 Check out this video with a list of symptoms that can be caused by gluten sensitivity. If you experience one or multiple of these problems, it’s definitely worth investigating further. Click here to have more valuable content delivered to your mailbox. For the first video in this episode, click here.